For more than 20 years, biodegradable plastics have been a part of our everyday life. Bags, packaging, daily products, they represent a market of approximately 1 million tons at global level. Nonetheless, the notion of biodegradation which describes their end-of-life properties is often confused or misused. How to well define this term? Biodegradability is a property related to the material chemical structure and is independent of the polymer origin. So, it is important to make the difference between the notions of biobased (use of biomass for polymer production) and biodegradable. Indeed, a petroleum-based polymer can be biodegradable (ex: PCL) or on the contrary, a polymer can be biobased but not biodegradable (ex: bio-based PE). Biodegradation is the decomposition (fragmentation and assimilation) of a material under the action of micro-organisms (ex: bacteria, fungi). It results in the formation of water, carbon dioxide, methane and biomass which do not represent any kind of hazard for the environment. This decomposition can be anaerobic (without oxygen) or aerobic (with oxygen). Industrial composting is carried out on dedicated platforms where temperature and humidity conditions among other, are rigorously controlled. 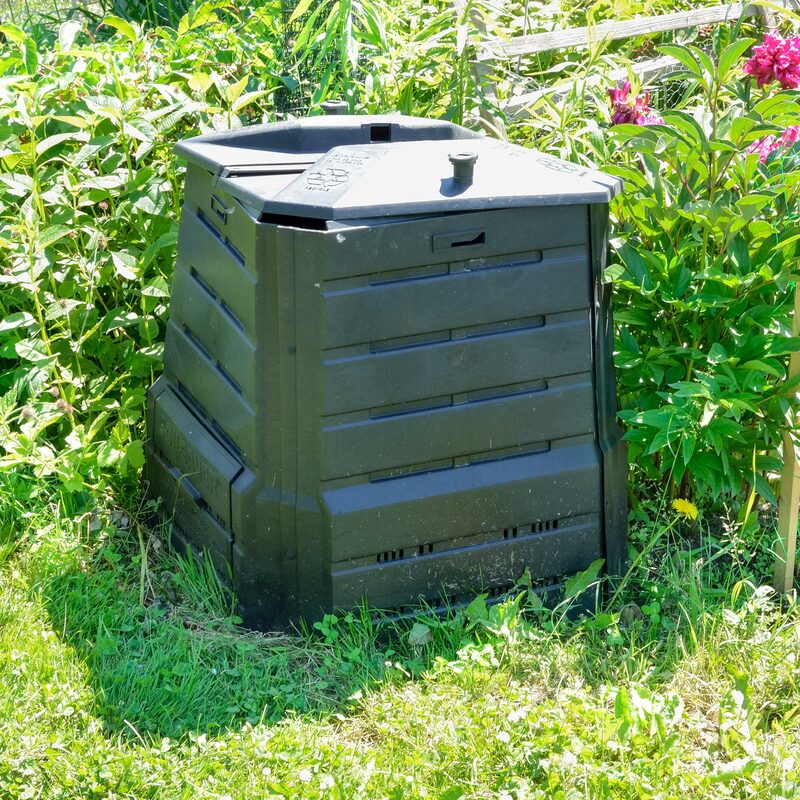 Home composting is carried out in less or not controlled conditions, for example at a private home. Standard EN 13432: 2000 which deals with packaging recovery through industrial composting and biodegradation. Standard NF T 51-800: 2015 which deals with specifications for plastics qualified for home composting. Today, this last one is used as a reference for the different regulations put in place notably in France (cf. article single-use plastics), regarding the usage of plastic materials for disposable applications. Composition (according to EN 13432): the standard establishes a minimum solid volatile rate (50%), as well as a maximum content in heavy metals and fluorine acceptable in the initial material. Disintegration (according to ISO 16929): it is the ability of the product to fragment itself under the effect of composting. The refusal threshold is 10% of the initial weight above a 2mm sieve after 12 weeks of trial. Biodegradability (according to ISO 14855:1999): the acceptable biodegradability threshold is at least 90% total, or 90% of the maximum disintegration of a reference substance in less than 6 months. Final compost quality and ecotoxicity (according to OCDE 208): it must not be modified by the packaging materials added to the compost and must not be a hazard for the environment. The standard imposes to make ecotoxicological tests on the final compost and requires a performance of at least 90% of the corresponding reference compost. In order to represent the largest variety of end-of-life environment, the criteria of disintegration and biodegradability of the EN 13432 standard have also been adapted. The fulfilment of these different criteria gives access to labels commercialized by certification organisms. Biodegradable plastics have their own degradation kinetic depending on the considered biodegradation environment and thus variable shelf-life in use. The choice of the right material for the right application has to be done considering usage conditions and expected end-of-life.